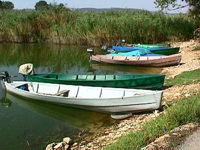 At the region Ioannina city, you can do fishing at Pamvotida lake. The lake is rich of beauty and fish, so reasonably is place of attract for those who do fishing as a hobby. 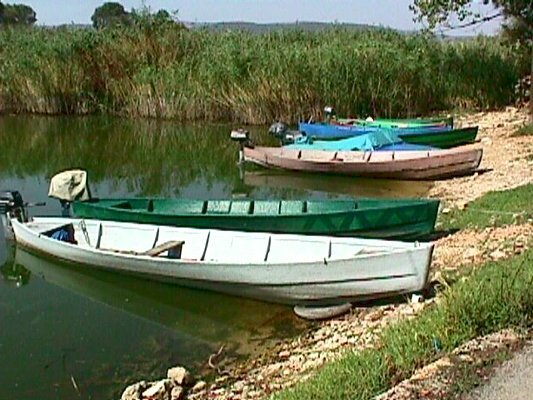 So, during the day you will see along the lakeside region many amateur fishermen.